BENTON HARBOR - Three members of the Benton Harbor school board are the topic of at least two more clarity hearings after the wording was rejected in the first set of recall petitions during a clarity hearing last week. Berrien County Election Commission members said they voted down the first set of petitions because they included the phrase "for violating public trust," which they said was an opinion. 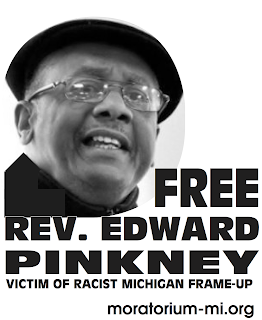 The first set of petitions were filed on Sept. 9 by Benton Harbor activist Edward Pinkney. After Wednesday's clarity hearing, he filed a second set of petitions almost identical to the first set except he took out "for violating public trust." "I'm very confident that they (the recall petitions) will go through this time," Pinkney said Monday. The petition seeking the recall of board President Martha Momany states that she did not adhere to the Open Meetings Act because she did not call for a vote to end a school board meeting. The petitions targeting Trustees Willie Lark and Lue Buchana state that they failed to do their duty to appoint a seventh member to the school board by Aug. 31. The details were not stated in the petitions, but officials believe they are referring to an Aug. 26 special meeting where school board trustees interviewed five candidates to find a replacement for former President Barbara Bell, who resigned July 29. The board at the Aug. 26 meeting split 3-3 on whether to seat Anna Maria Brown, who received the most points during the board's selection process after the interviews. Momany, Buchana and Lark voted against Brown's being seated, while Treasurer Joseph Taylor, Secretary Sharon James and Trustee Lisa Gulley voted for her appointment. Because no one was appointed by the Aug. 31 deadline, the Berrien Regional Education Service Agency reinterviewed four of the candidates who were still interested in the position and chose Angelika MacGowan on Sept. 16. The clarity hearing for the second set of recall petitions will be at 9 a.m. Oct. 9 in the jury assembly room of the Berrien County Courthouse, 811 Port St., St. Joseph. 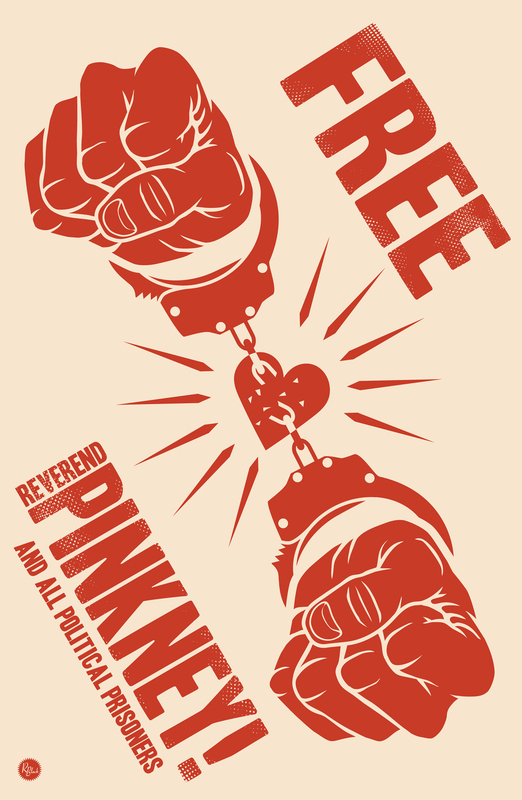 On Thursday Pinkney filed a third set of recall petitions against all three board members. The clarity hearing for them will be at 8:15 a.m. Oct. 15 in the board room of the Berrien County Administration Center, 701 Main St., St. Joseph. Pinkney said if all of the petitions are approved, he will get together with his supporters to decide which to circulate for signatures. The third set of petitions contains two parts. Set A calls for the recall of the three board members because they voted to allow police officers to serve as security guards in Benton Harbor schools. During the Aug. 26 special meeting the board voted 4-2 to hire Benton Harbor police reserves to provide security in the schools to replace Sodexo. Voting for the city police were Momany, Buchana, Lark and James. Voting against the idea were Taylor and Gulley. Set B seeks to recall all three board members because they approved giving Superintendent Leonard Seawood a two-year extension on his contract. On Dec. 11, 2012, the board voted 5-2 to extend his contract for two years, with James and Taylor voting against it. Voting for the extension was then-President Anthony Jett, Bell, Momany, Buchana and Lark. Gulley was not on the board at the time. Pinkney said Lark should have abstained on this vote because Seawood is a partner in Lark's business, Lark's Bar-B-Que, 174 W. Main St.
"Anything to do with his (Seawood's) finances he should not be voting on," he said. Because of a mistake on Momany's set A petition, Pinkney filed a fourth recall petition on Friday just against her that corrects the error. The clarity hearing on that petition will be at 4:15 p.m. Oct. 15, also in the board room of the county's administration center.